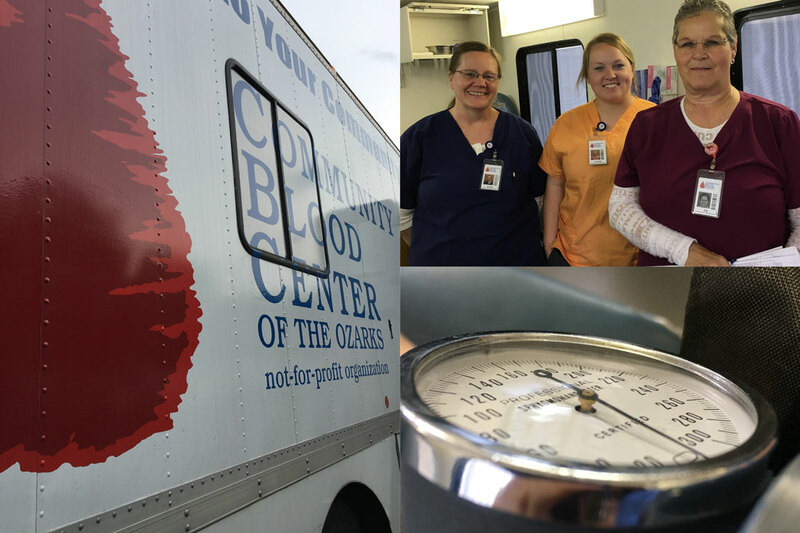 A few times each year we host the Blood Mobile from The Community Blood Center of the Ozarks to help ensure our community blood center has the blood it desperately needs to serve our area during the active summer months. Last year we held 2 drives and garnered nearly 30 pints of blood for our community. 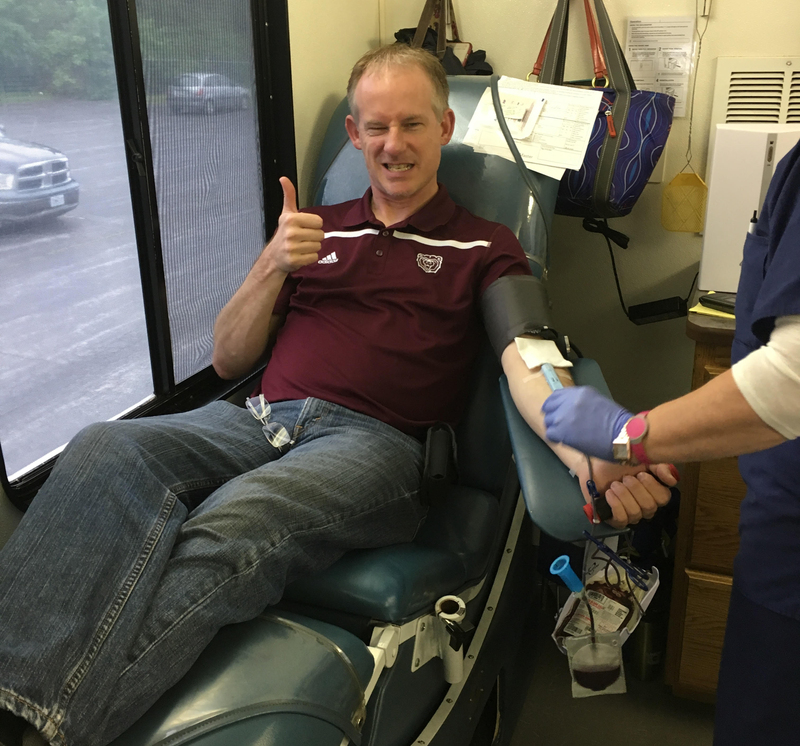 This year, we’ve challenged our employees to participate in 3 drives and donate 45 pints total. 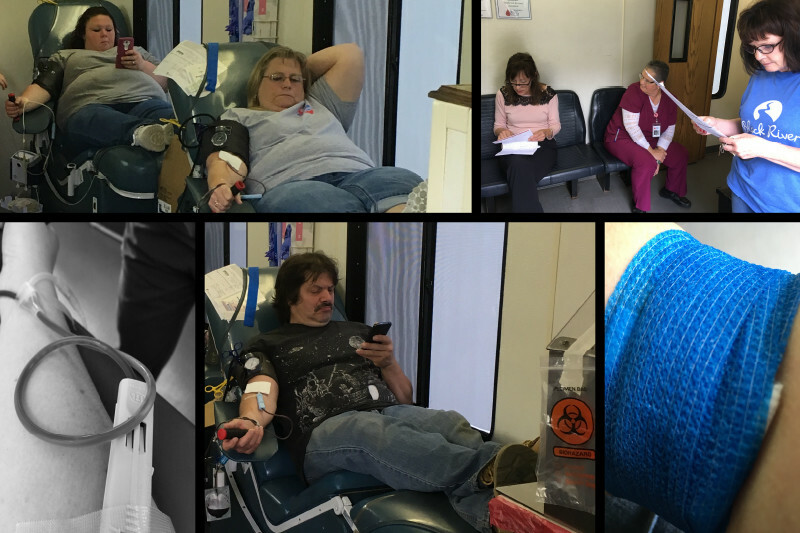 These pictures are from our second drive in which we donated 12 pints for a Year-to-Date total of 26 pints. We have only one more blood drive and 19 pints to go. 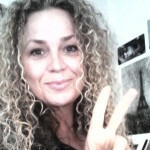 With people like Braveheart (a.k.a. Plant Manager John Jones) to help, we’re confident we’ll hit our goal!